In its latest effort to shore up finances, MoviePass has announced plans for a new business model it says will prioritize self-generated revenue instead of reliance on earnings from exhibitors and studios. 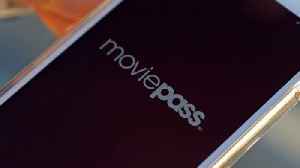 The plan is to forge “a much more interconnected” relationship between the company’s monthly movie theater subscription service and the film production business it launched last year, MoviePass Films, according to a statement released Wednesday. 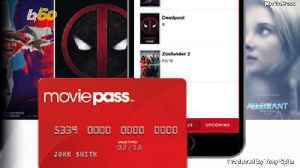 The company will make the films it produces available to MoviePass subscribers, which it hopes will both increase the film’s box office potential, and lead to an expansion of the subscription service itself. 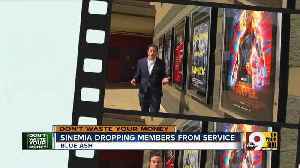 Once heralded as the Netflix of movie theaters, the subscription-based movie ticket service MoviePass blew up the industry with its 2017 price drop. 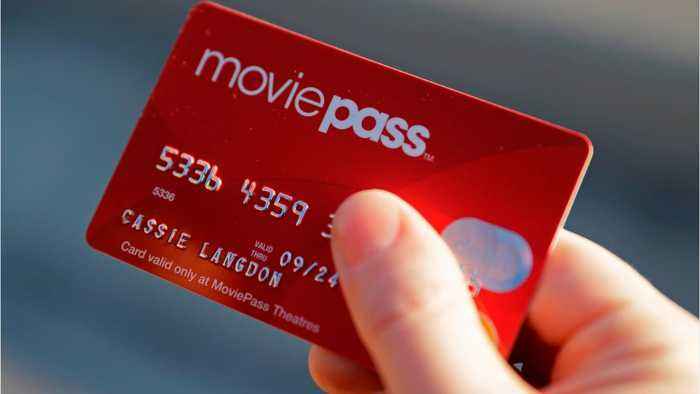 Back then, company promised a simple plan that let..
MoviePass is once again trying to find its way back into your film-living life. Buzz60's Tony Spitz has the details. The subscription service claimed it had detected evidence of fraud on their accounts, but they think they may have simply been seeing too many movies.